Although its timetable may not always be ideal, Valve has come through for Linux users lately. Not only has it released a native Linux version of Steam (with many native games! ), it also has expanded its Linux support as the basis for its standalone SteamBox. The first step toward a Steam-powered console is the operating system. Thankfully for nerds like me, Valve released its operating system (SteamOS) to the public. SteamOS is in beta testing right now, and unfortunately at the time of this writing, it supports only NVIDIA graphics cards. That limits who can test the OS, but releasing the operating system at all is extremely exciting! Geeks have been creating their own XBMC boxes for years, and now we'll be able to create our own gaming consoles too. If you haven't tried SteamOS yet, and if you have an NVIDIA graphics card, I urge you to go try it out (http://store.steampowered.com/steamos/buildyourown). Will the SteamBox finally bridge the gap between PC gaming and console gaming? 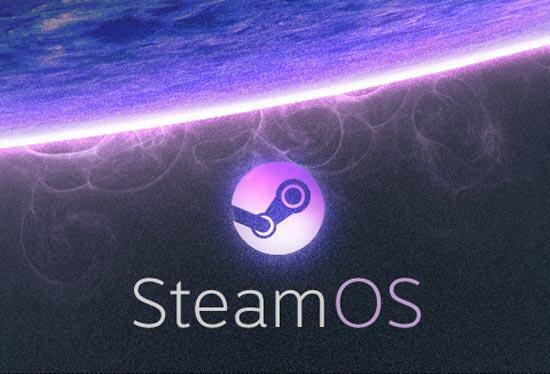 Will its open-source roots help SteamOS become the dominant living room device? It's been a number of years, but Valve definitely has invested into the Linux community. Now if you'll excuse me, I need to go shoot some zombies.